Ekta Kapoor: I feel immensely blessed to become a parent. HomeEkta Kapoor Ravie KapoorEkta Kapoor: I feel immensely blessed to become a parent. 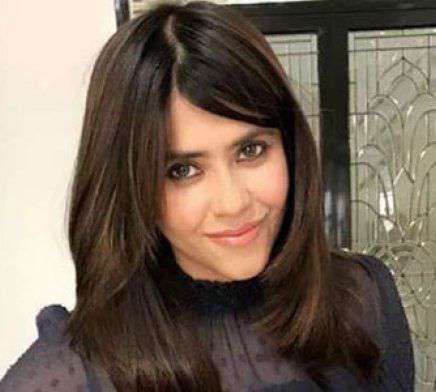 Ekta Kapoor became a mother to son Ravie Kapoor through surrogacy on January 27. In a statement she has thanked her doctor and called it her biggest achievement. Television czarina Ekta Kapoor welcomed a baby boy on January 27 through surrogacy. She has named him Ravie Kapoor after father Jeetendra’s real name, Ravi Kapoor. A few years back, Ekta’s brother Tusshar Kapoor also took the surrogacy route. He became a father to son Laksshya in 2016.